A Work order is a record of the work that is carried out on an asset. 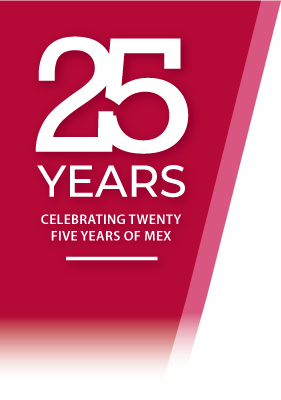 The Work Order Module in MEX is primarily used for the management of these records. 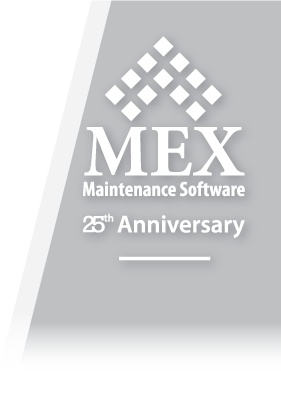 Work Orders may be created in MEX manually, as a result of a Maintenance Request or they may be automatically created as part of the routine maintenance schedules specified in the Preventative Maintenance. What can MEX Store in a Work Order? You can use the Work Order in a very simple way to only record the work that you have done. This will allow you to spend as little time as possible in front of the computer, but allow you to record essential information on the work that you have done. At the other end of the scale, you can use the Work Order to plan all the spares, tasks, manpower, tools, safety instructions and procedures needed to do a job. You can then use the Resource Scheduler to organise when the job will be started and who will be doing it. Where are Completed Work Orders Stored? 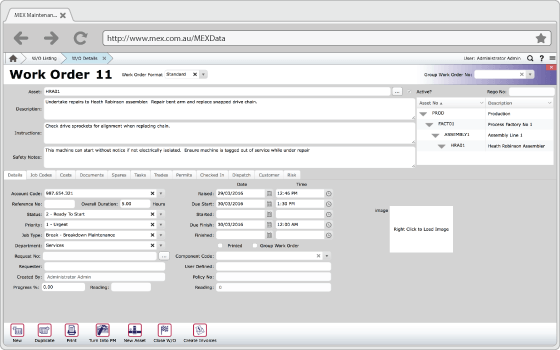 Any work that is completed in MEX can have information recorded and stored in the Work Order History module. This information can then be recalled at any point for analysis and reporting. MEX lets you to store information on any work order - while in progress or already completed - in a paper or electronic form.